LIFT. BOOST. BOUNCE. Precisely selected ingredients known to give hair a boost with all-over volume. 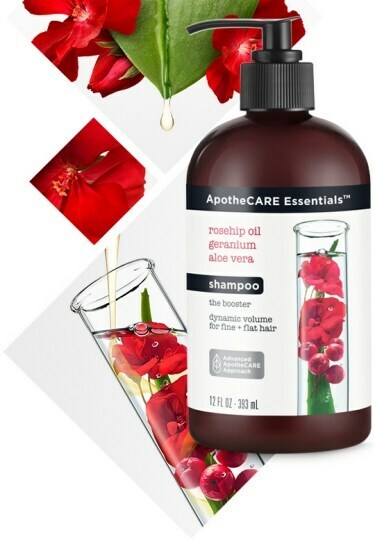 Prepared with cold-pressed rosehip oil, steam-distilled geranium and concentrated aloe vera. Refreshes and recharges your hair leaving you with weightless, thicker-looking volume and enhanced natural movement.